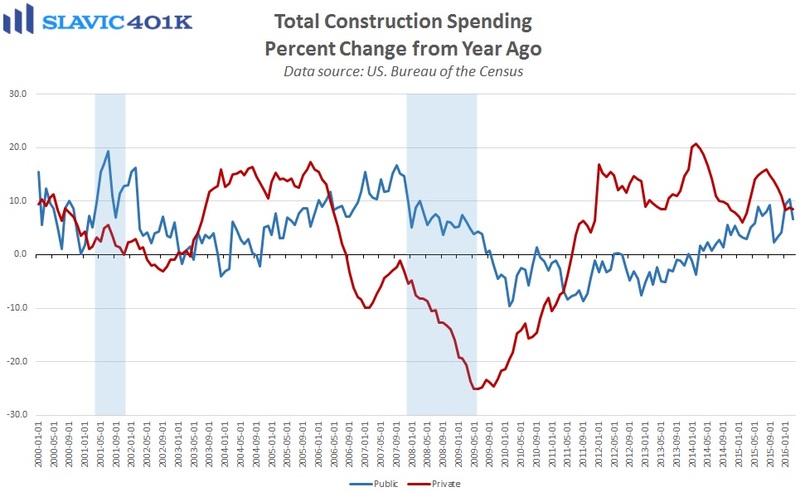 Elsewhere, a report from the U.S. Census Bureau showed that construction spending in America grew at an adjusted annual rate of $1,137.5 billion in March (lagged), a 0.3 percent decline compared to the prior month and worse than economists had expected. 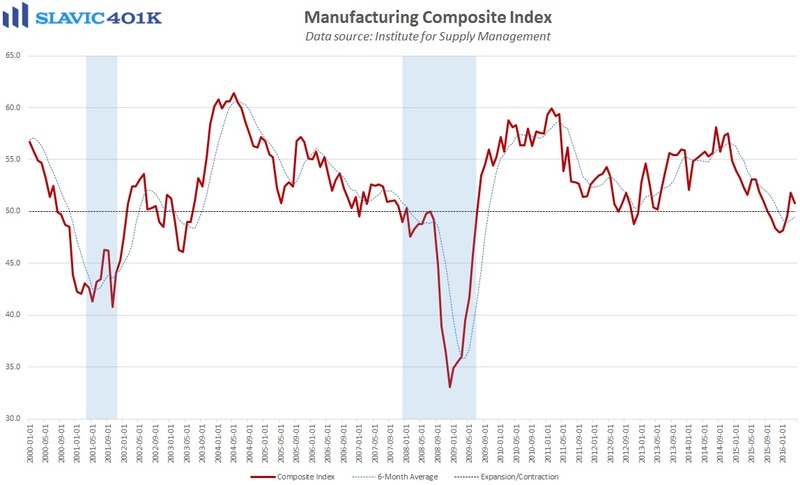 However, the February loss of -0.5 percent was revised much higher to a gain of +1.0 percent, leaving construction spending up a healthy 8.0 percent on a year-over-year basis. Most of the weakness in March was due to state and local governments while private residential construction spending continued along at a solid pace. 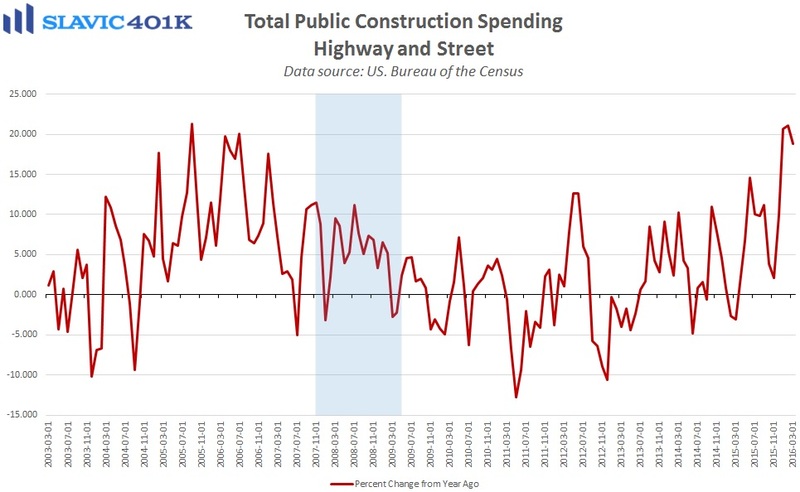 Public construction outlays did manage to rise in March for highways/streets investments, an infrastructure component that has surged by nearly 19 percent over the past twelve months.